As was pointed out by some of us in the last meeting, the non-implementation of an accepted recommendation on the specious plea of infreasibility will pave way for plethora of litigation. 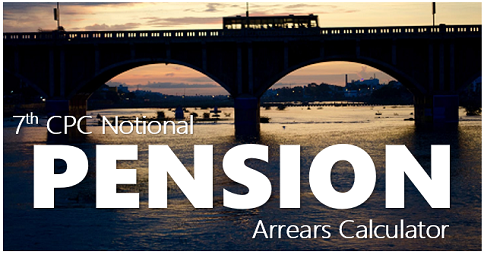 Apart from the administrative difficulties, the Pension Department would be saddled with if such litigations arise, it would be sad and cruel on the part of the Government to compel the pensioners to bear huge financial burden to pursue their case before the courts of law. 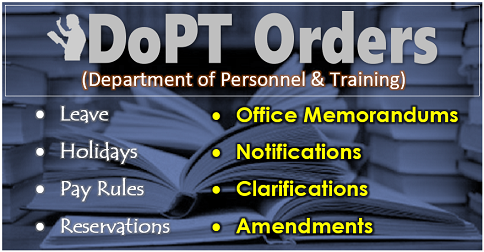 In view of this the Staff sife is of the firm view that the Government issue orders for implementation of Option No. 1 as there is no room for stating that the recommendatiomn is impossible to be implemented for those who are benefited by the said option. 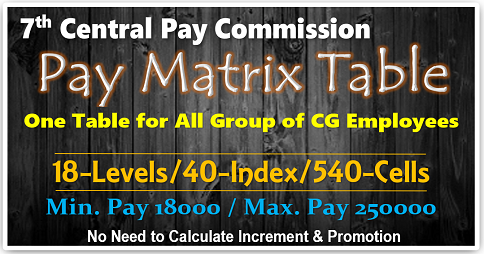 As we have stated in the meeting, the alternative suggestion put forth by the official side is a welcome feature, for it might be a step in the right direction to remove the anomaly pointed out by the Official side when Option No.1 is implemented and will benefit those pensioners who got their promotion at the fag end of their career.. It is also likely to bring about certain extent of parity, if not full, between the old and the present pensioners. 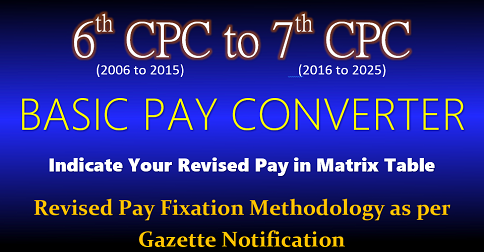 However it cannot be in replacement of the recommendation in respect of Option No.1 made by the 7th CPC. The alternate suggestion of the Pension Department may be offered as another option to the pensioners who are not benefited either by Option No.1 or 2 recommended by the 7th CPC. Such an option wil eliminate to a great extent the anomalies that might arise from the implementation of option No.1. 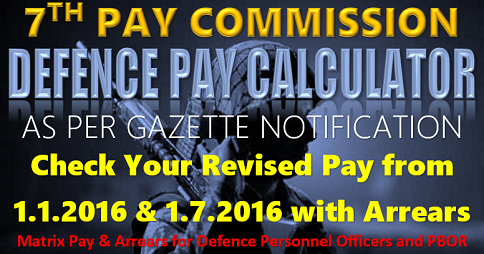 To determine the Pension on the basis of the suggestion placed by the Pension Department on 6.10.2016 i.e. 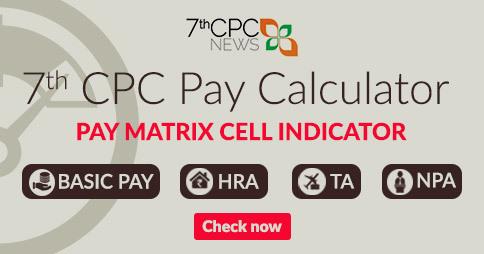 extension of pension determination recommended by the 5th CPC (viz. 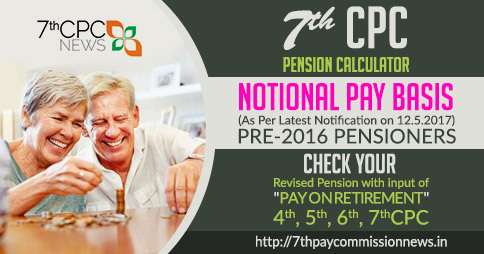 arriving at notional pay in the 7th CPC by applying formula for pay revision for serving employees in each Pay Commission and consequent pension fixation) to all pre-2016 Pensioners/family pensioners, if that becomes beneficial to them.